I am sure that everyone can identify with how hectic it can be on the roads at school drop off and pick up times. Eventually the day will come when you decide to let your child walk to school alone, or with friends. Although it is natural to feel nervous about letting your child walk to school without you, by teaching age appropriate road safety we can help our children to understand the risks and how to avoid them. 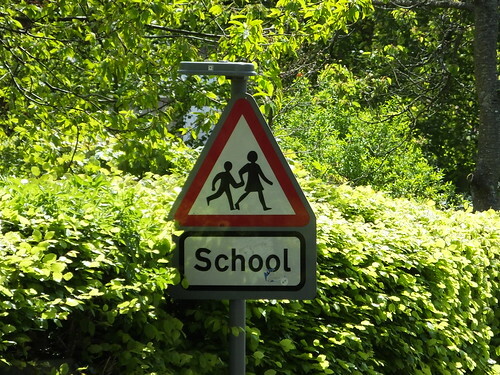 According to the road safety charity, BRAKE, the risk to children increases as they reach secondary school age because they have more independence. However their website and also the THINK! website offers some useful ideas to teach road safety to children of all ages. Whilst there is no denying that traffic poses a danger to pedestrians, regardless of their age, it is important to put this danger into context. 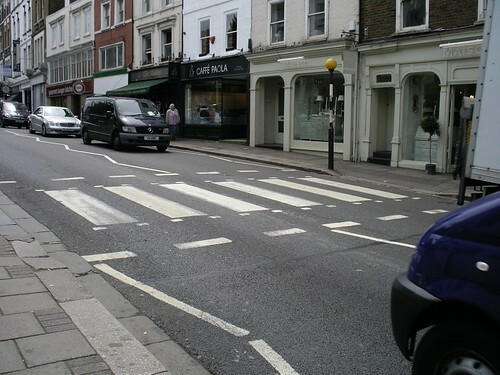 It is perhaps a reassuring fact that the number of pedestrian casualties under 16 years old has been steadily decreasing for the last ten years across Great Britain as a whole. In fact the number of child pedestrian casualties (age 0-15 years) has almost halved, reducing from 11,250 in 2005 to 6318 in 2015 (Source: STATS19). Whilst this is good news and suggests that the road safety campaigns are working, there were still 6318 deaths which could have been avoided. We need to keep reinforcing the road safety advice and engage children from a young age. For your peace of mind, it is advisable to work out the safest route and practice it with your children before letting them walk to school on their own. You need to be sure that they know where they're going, that they are aware of any potential dangers on the way, and make sure that they always use designated crossings or school lollipop crossings where possible. It is also a good idea to warn your children of the danger of talking to strangers, and remind them that being distracted by texting or listening to music whilst crossing the road can be dangerous. Finally, make sure that your children wear brightly coloured clothing so that they can easily be seen and in the winter ensure that they have reflective clothing or accessories, and torches, if needed. At what age did you let your child walk to school by themselves? How did you prepare them for this responsibility? What would be your best piece of advice to other parents? Please feel free to share your ideas in the comments.